Let your geek shine with this five pack of white NFC LED nail stickers. These nifty little things power themselves when in a capable device’s electromagnetic field! 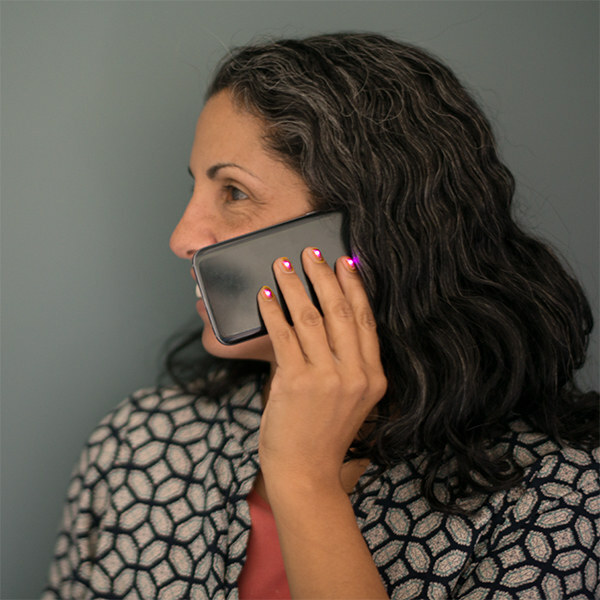 Light them up while using your phone, card readers, or any number of things with NFC abilities. They’ll continue glowing as long as they’re in the electromagnetic field of the acting NFC device. NFC stands for Near Field Communication, which is a way for two nearby devices to communicate. Think of it like a really short range Bluetooth that doesn’t require authentication. Please be aware that these stickers do not possess any storage capabilities, they simply activate and light up when in the NFC vicinity. Add some vibrant interactivity to your projects. Dazzle your friends and family. Revel in the cyber-punk future, because now you’re a cyborg! Note: Please make sure that if you are using a phone to power these stickers to be sure that it actually is capable of emitting an NFC field. For example, Pre-iPhone 6 phones do not possess such abilities.